Lumiere 2016 is the biggest-ever light festival to come to London. Produced by Artichoke, the festival is running from 14th – 17th January at 6.30pm to 10.30pm around different areas in London. This LED installation created for the Fete des Lumieres Lyon, depicts enchanting creates flowing through the London sky. This stunning piece of lighting design links to the astonishing impacts of the Japanese earthquake and tsunami in 2011. 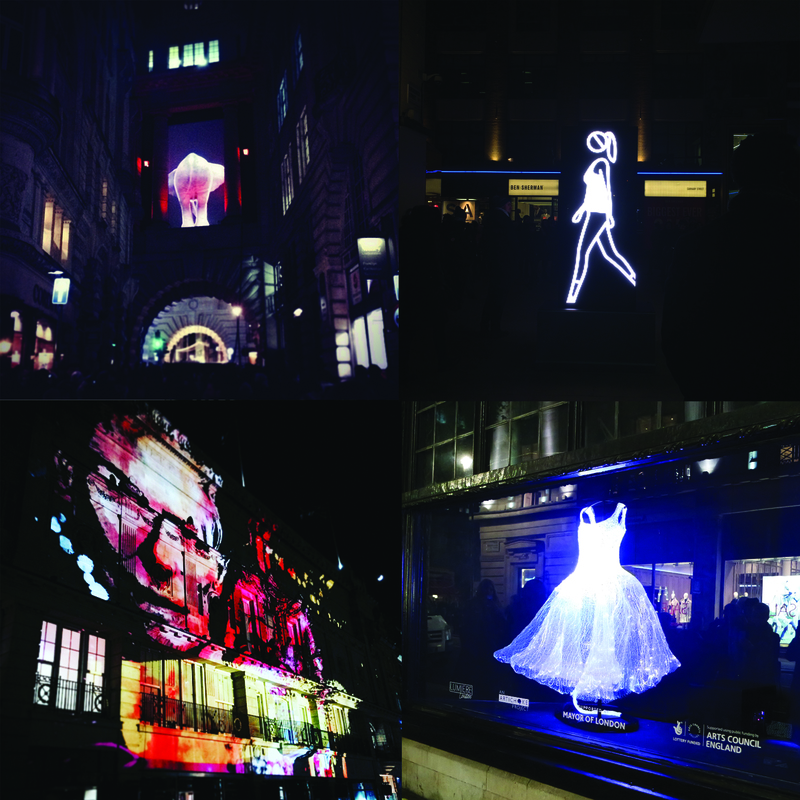 Find more about Lumiere London 2016, running from 14th January to 17th January, here.